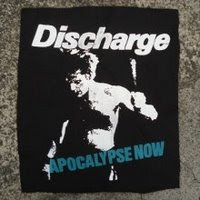 Discharge on the Apocalypse Now tour were blistering and ear-shattering. Digbeth was unforgettable. Thanks for posting this. Cheers!